Landcare group Chairpeople and Officers attended a breakfast this morning, where the successful grant recipients were announced. We are pleased to announce that between our three groups, we were awarded $87,725. The North Swan Landcare Group has worked diligently over sixteen years to reverse land degradation and to restore a biodiverse corridor along the Bulls Brook. Funding from the Swan River Trust/Alcoa (SALP) Program will continue this project where the landscape change is clearly visible on Google Earth. The Chittering Valley Land Conservation District Committee was successful in receiving funding to manage and restore waterways and conduct public and private revegetation projects in the Shire of Chittering. This funding is vital in continuing to implement the Shire of Chittering Biodiversity Strategy, which will result in an improved environmental outcome for the residents of this beautiful area. 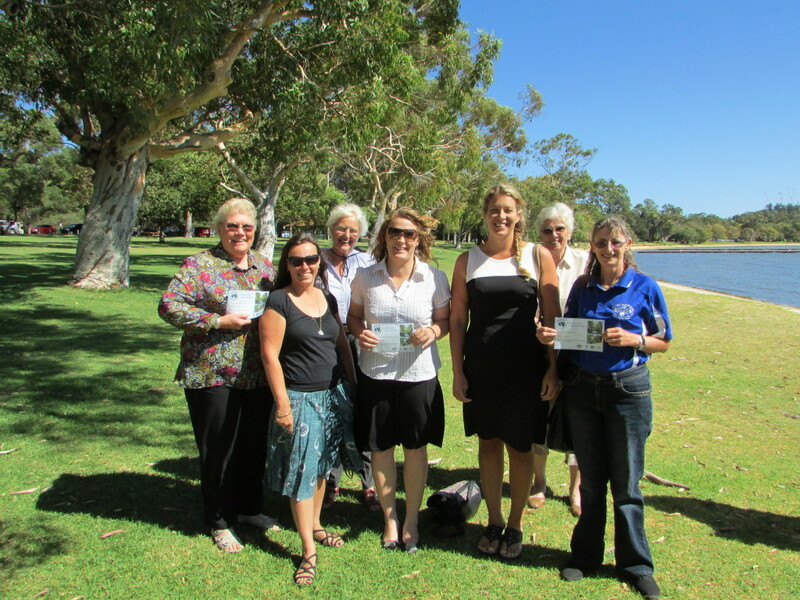 The Ellen Brockman Integrated Catchment Group, the winner of the 2012 Australian Community Group of the Year at the Australian Landcare Awards, will use the funds received from the SALP Grant to revegetate areas adjacent to the Ellen Brook. This waterway contributes tonnes of phosphates and nitrates to the Swan River which causes algal blooms in the States iconic waterway. The Chittering Landcare Centre expresses its gratitude to Alcoa and the Swan River Trust as well as the Burswood Park Board, which contributes funds to the Trust, to enable these grants to be distributed to the community volunteer organisations. It is one of the few sources of funding still available for community groups and without these grants little revegetation would be taking place this year.